Kate Hoey “Kate Hoey, May 2009 1” by Flickr user Steve Punter – The honourable lady from Vauxhall on Flickr. Licensed under CC BY-SA 2.0 via Wikimedia Commons. 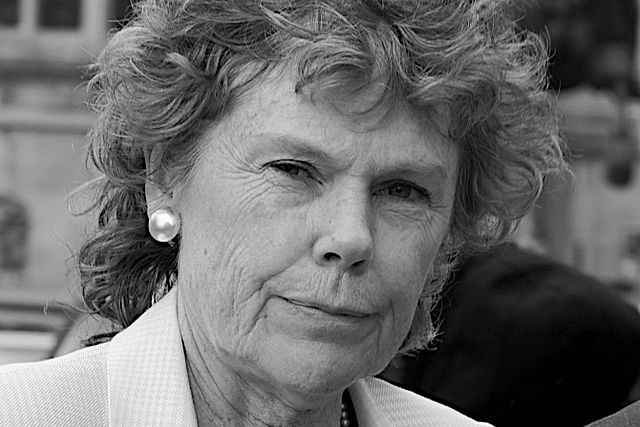 Kate Hoey (born Catharine Letitia Hoey on 21 June 1946) is the Labour Party Member of Parliament for Vauxhall since 1989, and previously served in the Blair government as Minister for Sport. She was born in Belfast, Northern Ireland and was educated at the Ulster College of Physical Education. She joined the International Marxist Group. After relocating to England, she gained a degree in economics from the City of London College (now known as London Metropolitan University). She was a senior lecturer at Kingsway College from 1976 to 1985, during which time she left the International Marxist Group. Kate Hoey has a long-standing interest in sport, affordable housing, top-up tuition fees, NHS and provision for pensioners. She is known as a sometime rebel, voting against the war in Iraq, against the ban on fox-hunting and against London’s candidacy to host the 2012 Olympics.